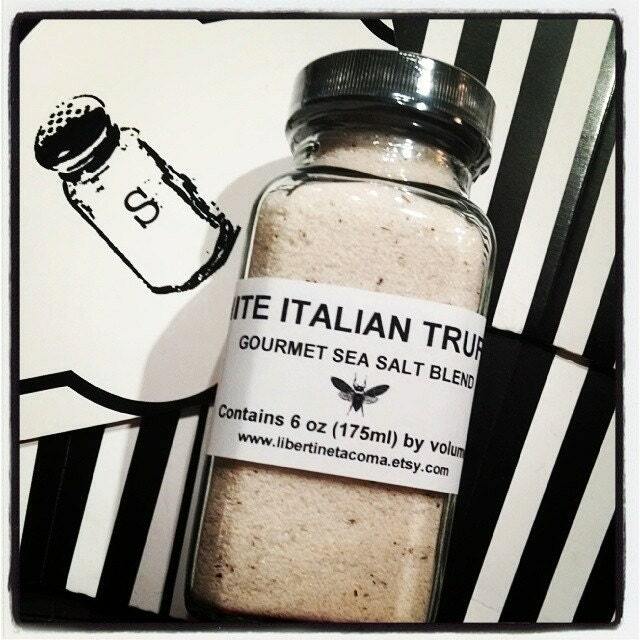 Italian Black Truffle Sea Salt is a delightfully delicious blend that is a perfect addition to your culinary creations. It will add a rich, earthy mushroom flavor to anything you use it on. Black truffles are a delicacy unmatched in the mushroom world. You will want to use this fine sea salt blend on just about everything you make. It turns the ordinary dish into something extraordinary. It will turn the average dish into something gourmet for your palate. 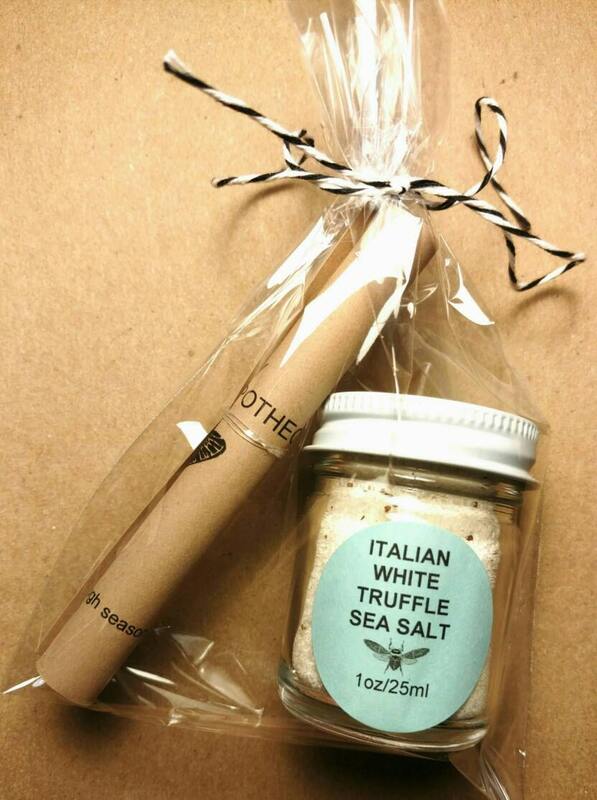 "Italian White Truffle Sea Salt"
This Italian White Truffle Sea Salt is a delightfully delicious blend that is a perfect addition to your culinary creations. It will add a rich, garlic, earthy mushroom flavor to anything you use it on. White truffles are a rare delicacy in the culinary world. You will want to use this fine sea salt blend on just about everything you make. It turns the ordinary dish into something extraordinary. It will turn the average dish into something gourmet for your palate. *Liberte Du Monde Gourmet Culinary Salts & Seasonings are all natural, most are vegan (the exceptions are marked with an asterisk*) and additive free. No anti-caking agents are added as they can potentially be hazardous. 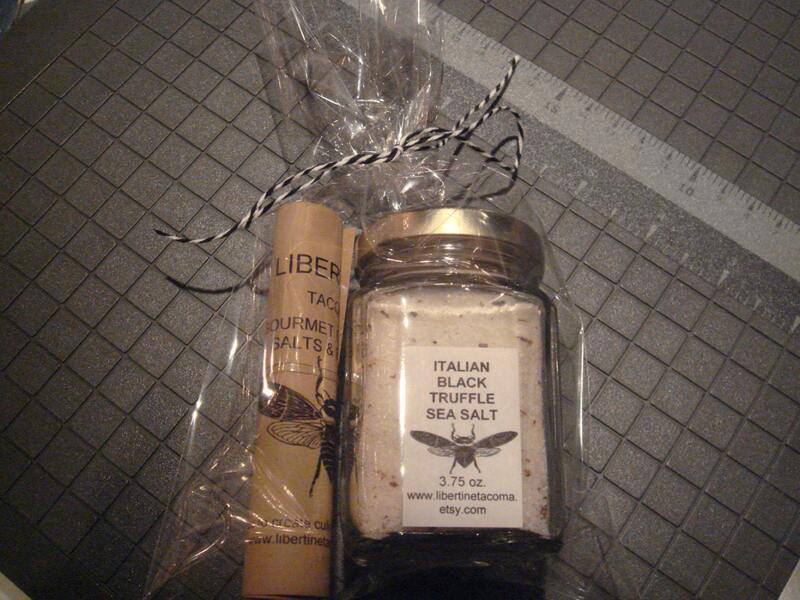 Recommended storage for Liberté Du Monde Gourmet salts and blends is somewhere cool, dry and out of direct light.